What Drives the Volatility of Metal Prices? Home » What Drives the Volatility of Metal Prices? In recent years, the price for different metals other than gold and silver has become a point of discussion among investors and financial experts. Since 2000, there has been a sharp rise in metal prices. This sparked discussions that try to explain this volatility and what drives it. Most of the theories proposed not only to try to explain the phenomenon to enthusiasts but also try to give some sense of direction to people who trade in commodities. In the past, the cathode price chart or copper price chart was easy to explain since it was a well-accepted thought that the law of price inelasticity binds consumer goods. Their prices can’t bounce all over the chart as easily as commodity goods. The inelasticity means that if the demand for cobalt suddenly shoots, the international output of the metal can’t react to the new demand immediately. Miners need some time to adapt their production lines, dig new shafts and start producing more. Since consumers cannot find an immediate alternative to the cobalt, they will have no option but to compete for the scantily available cobalt. Since volatility is a measure of the deviations from a long-term mean price of a commodity, the inelasticity in production could have resulted in reasonable fluctuations in the supply of the metal in question hence the market prices. As miners struggle to fill up the demand, there are chances that their increase production would overshoot the demand hence pushing the prices down again. Before the computer and battery storage boom of the 2000s, only traditional metals such as iron, steel and perhaps copper experienced this volatility roller coaster. However, since the computer, smartphone and hybrid cars came to maturity, demand for rarer metals used in their manufacture has grown exponentially. This has led to a steady price increase on other metals whose growth and demand was otherwise steady giving the illusion of a sudden price spike. As the markets struggle to establish a new average over time, the deviations from this norm will still be considerably bigger hence making us believe that the metals are more volatile than the established veteran that is steel. 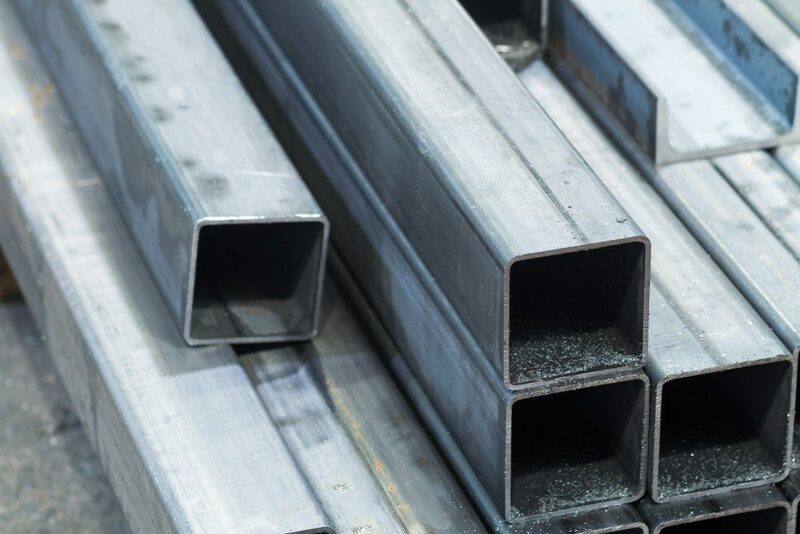 Currently, fluctuations in demand from large importers like China have a diverse effect on the metal prices, and since the producers can’t react to this fast thanks to their product’s inelasticity, they are caught in the web of macroeconomic challenges. Needless to say, the proliferation of online commodity trading has had a huge impact on commodity prices. Investors can choose to avoid any metal they think is risky when building their commodity or jump onto profit margin bandwagons, hence pushing metal prices using what is otherwise an unrelated phenomenon. Long gone are the days when prices depended on actual demand and supply. Nowadays, even third-party traders that don’t really care what metal will be used to create or how much it costs to produce it can affect its market prices.